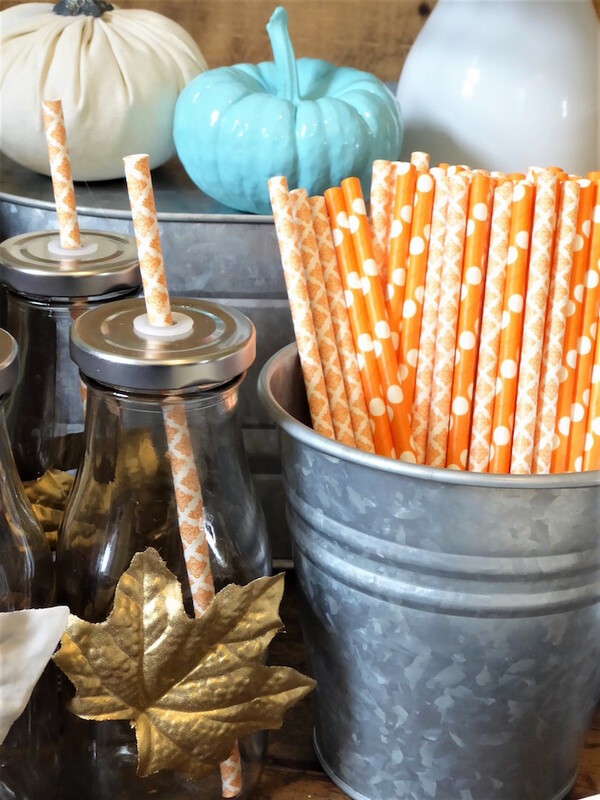 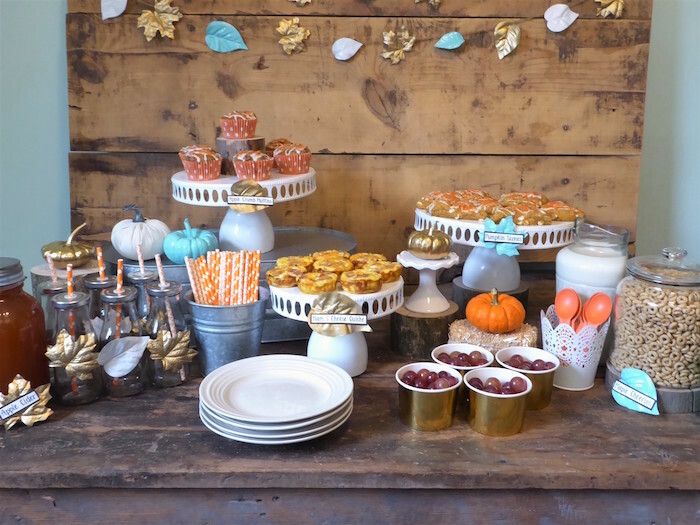 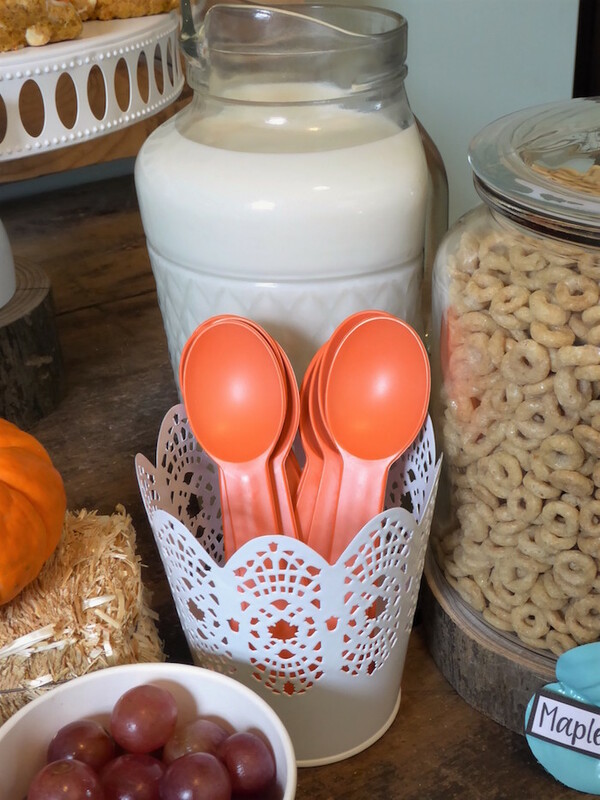 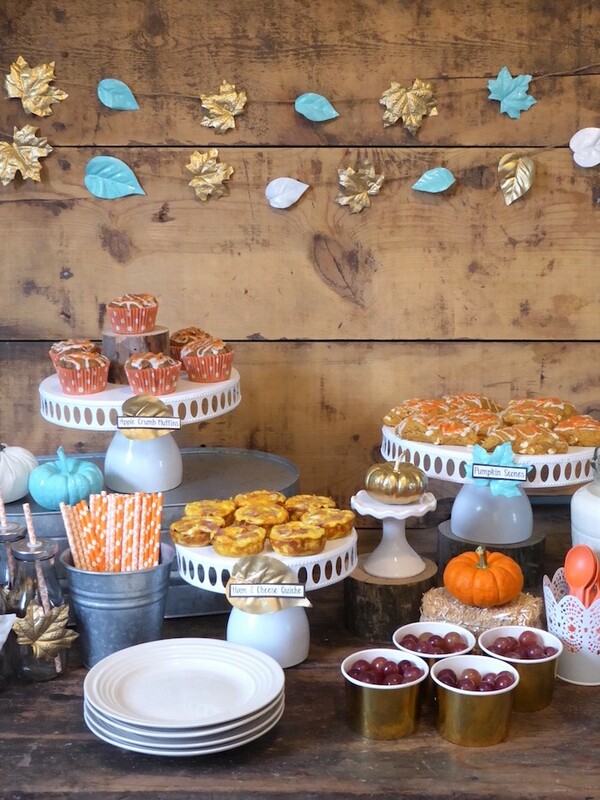 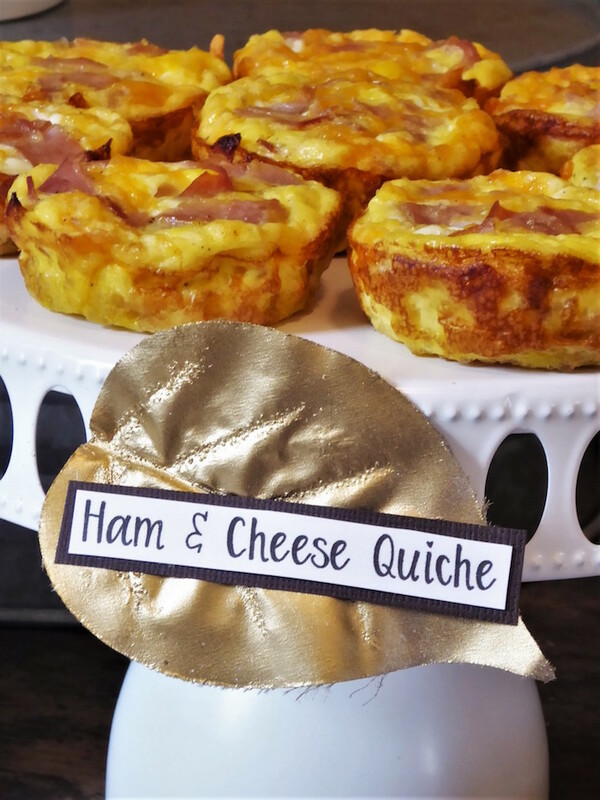 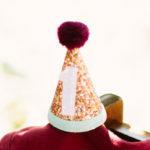 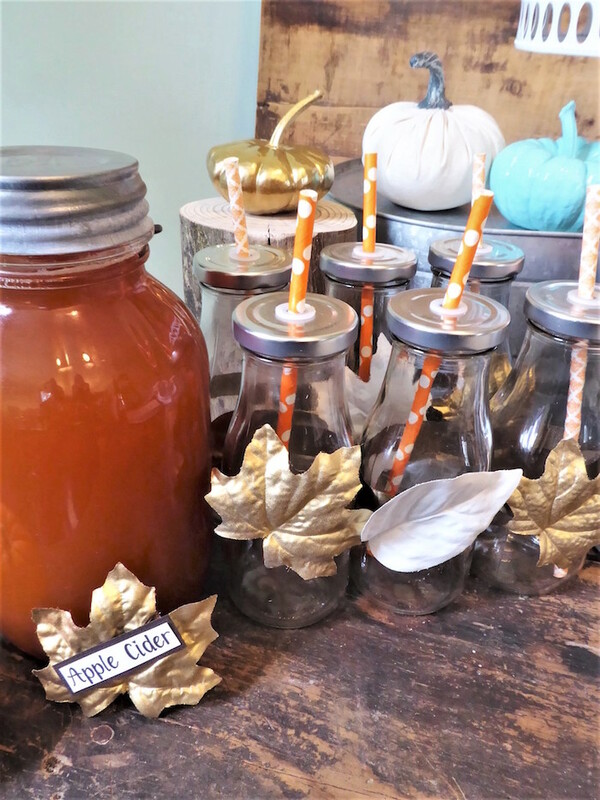 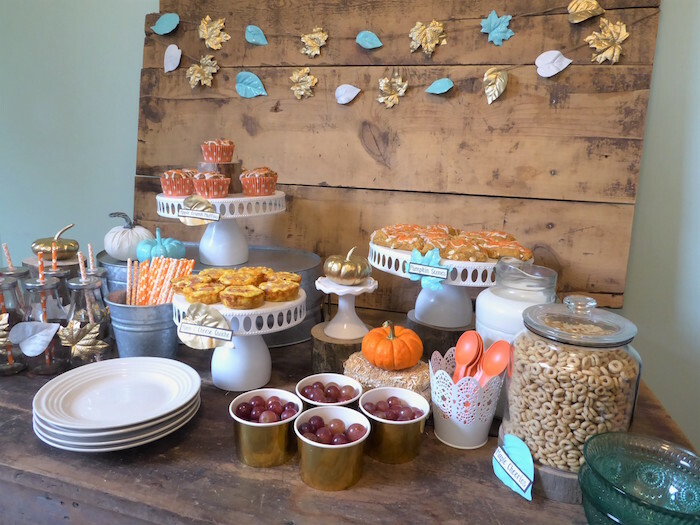 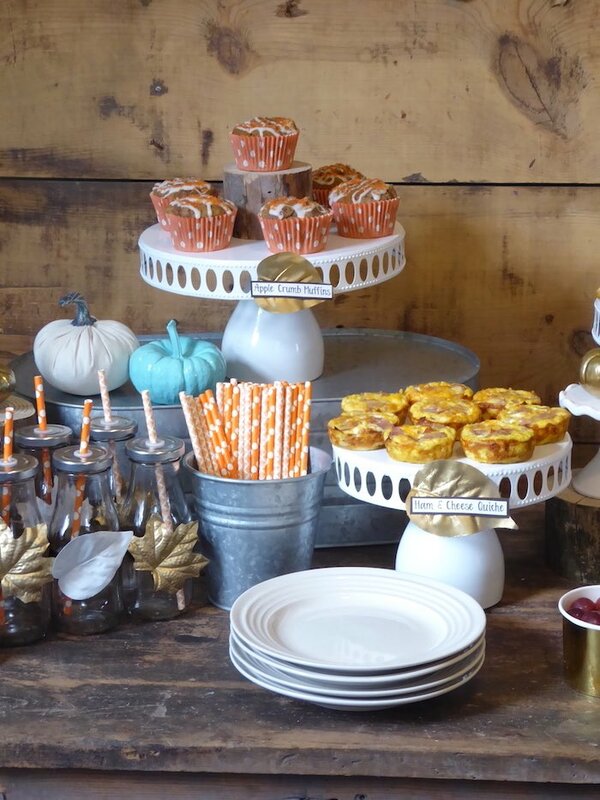 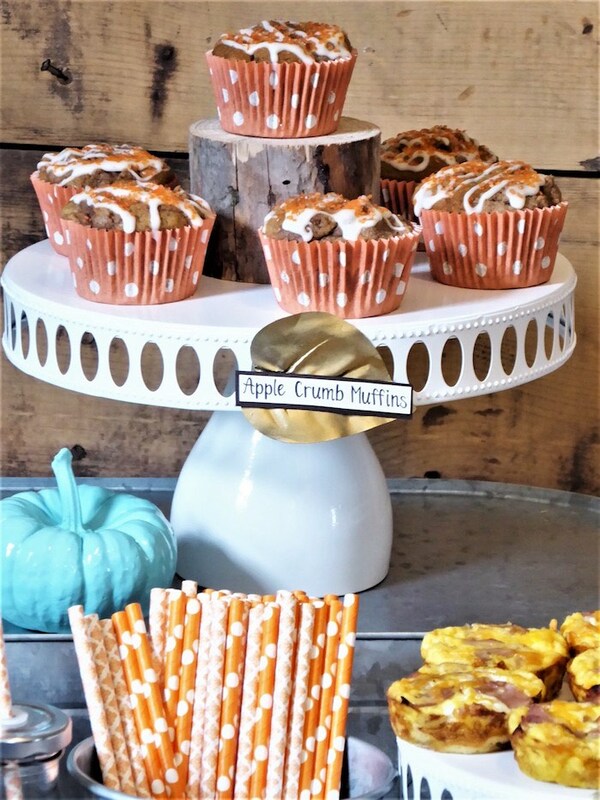 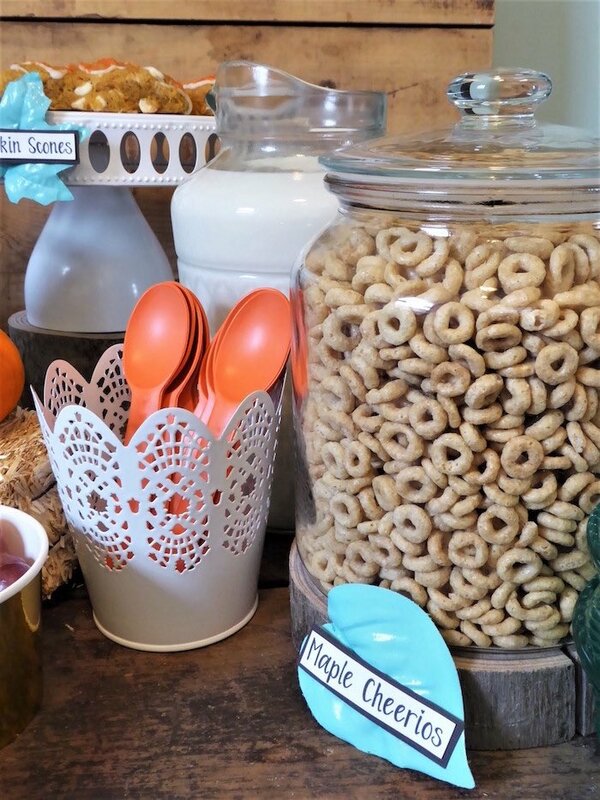 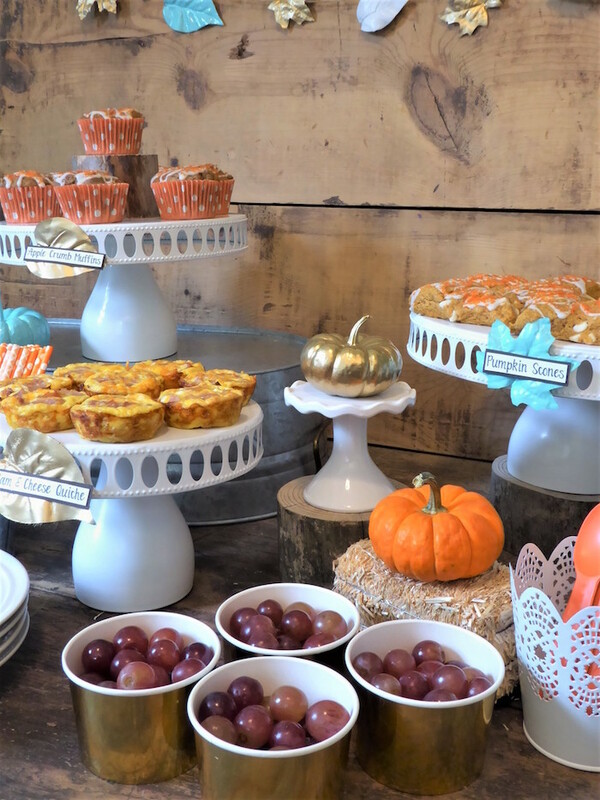 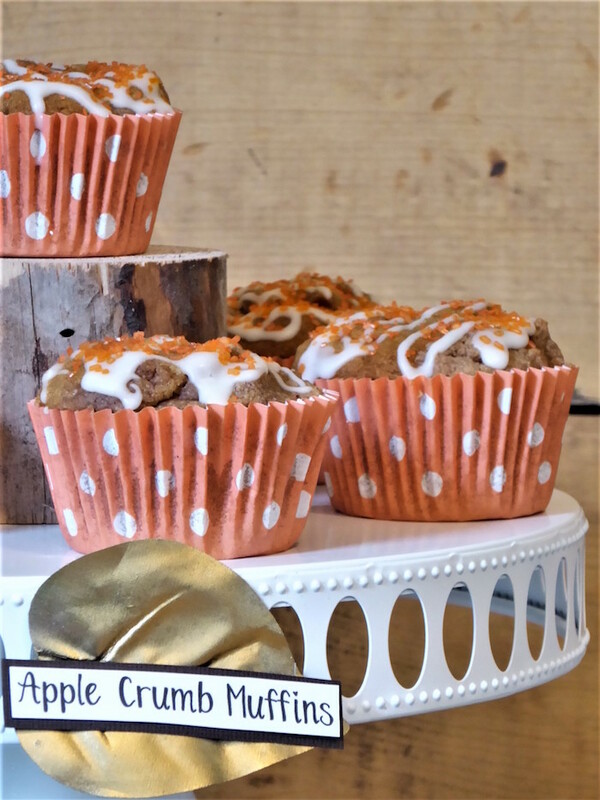 Searching for a sweet and simple fall party idea? 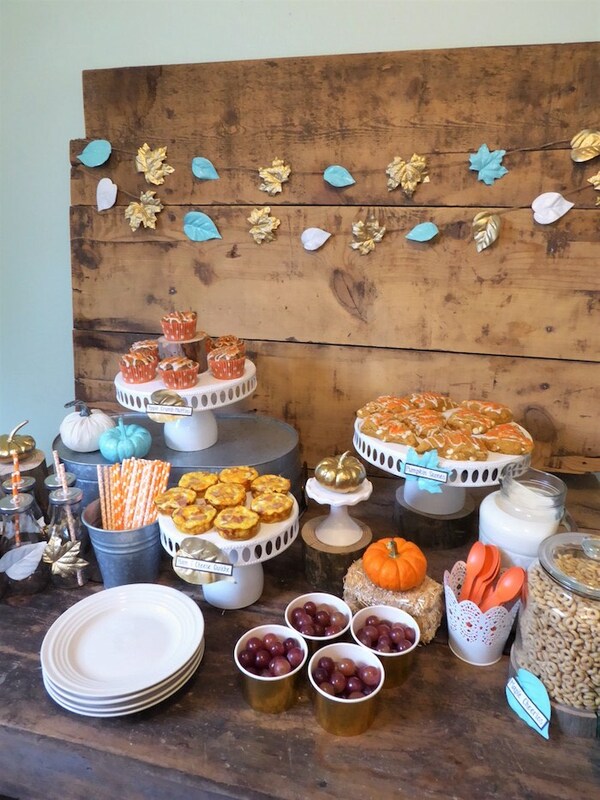 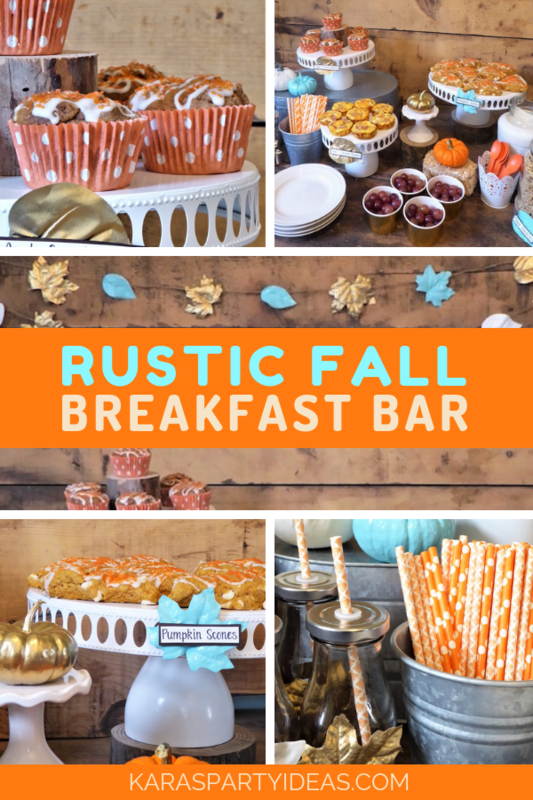 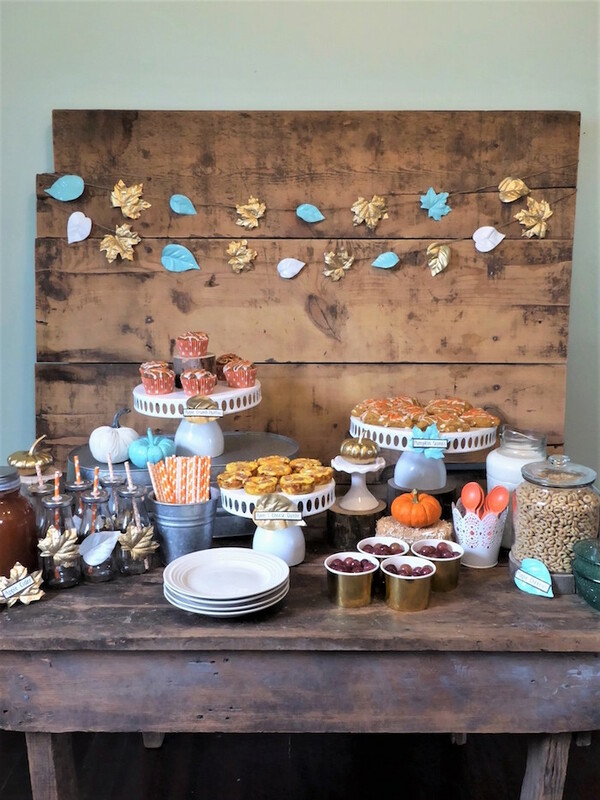 You’ll love this Rustic Fall Breakfast Bar by Sarina Kinnunen of Joy In The Commonplace. 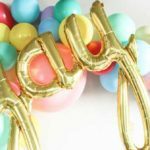 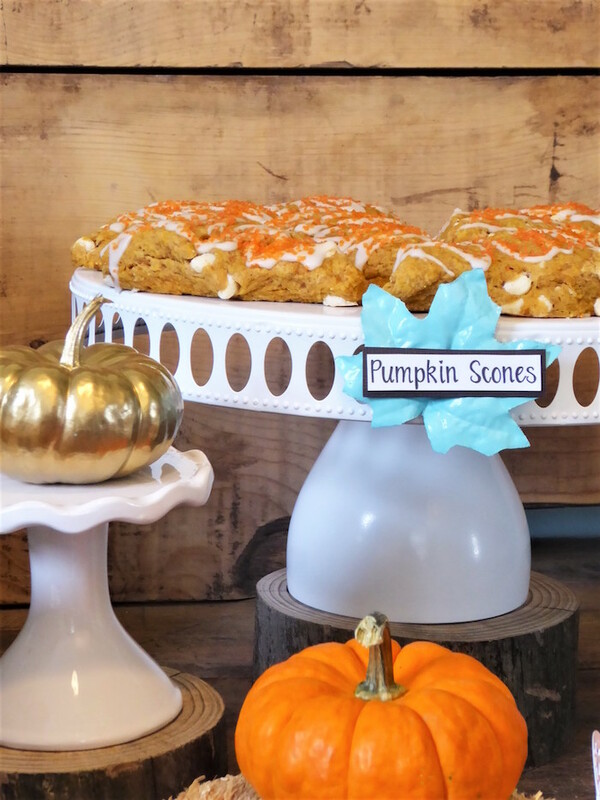 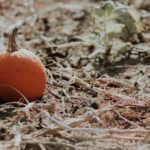 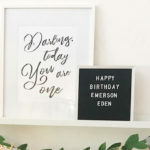 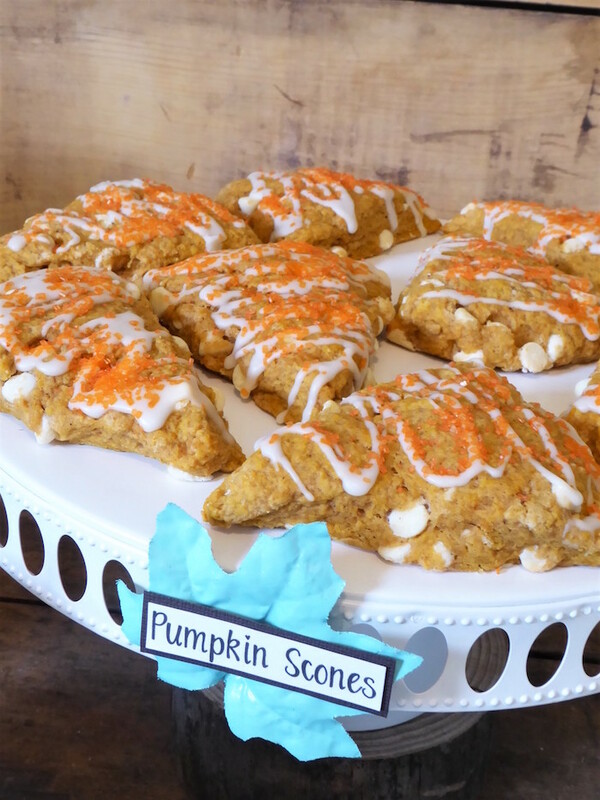 Its tasty treats and fall decor are sure to please and surprise!